If there’s one thing Nick and I LOVE about making wedding rings – it’s when we are gifted with a glimpse into the wedding day of a happy couple. So, we were thrilled when this photo popped up. It’s the lovely Jen (in the back) with her wife Tracy. I’ve (Jess) known Jen – aka Red Parka – for years via the Aussie handmade/creative network, and I was honoured when she chose us to craft her and Tracy’s wedding rings. 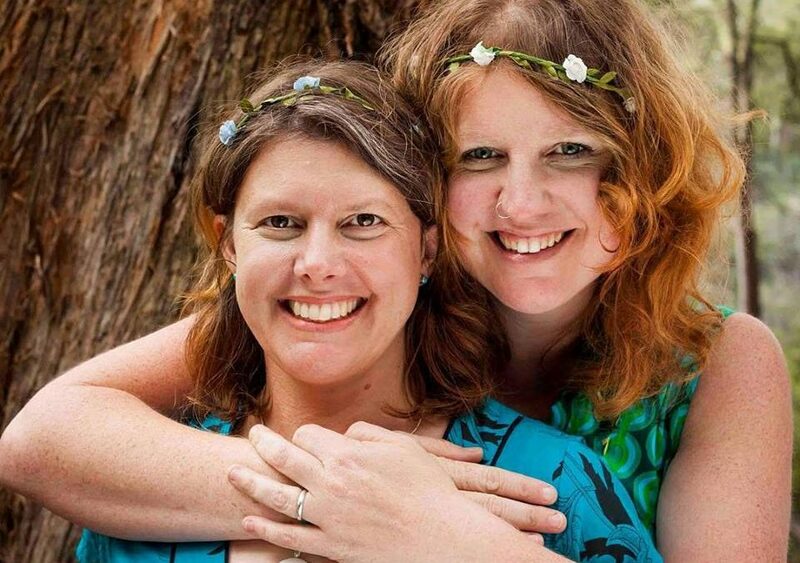 We were doubly honoured as Jen & Tracy are the first Aussie LGBTIQ couple we’ve had the pleasure of making wedding rings for since marriage equality passed late last year. 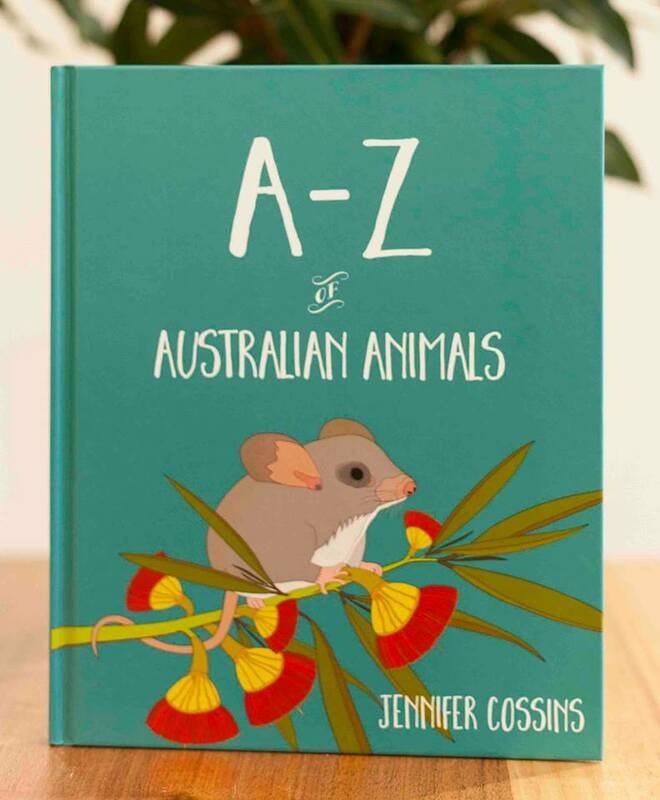 I also wanted to take a moment to congratulate Jen on the launch of her newest book!